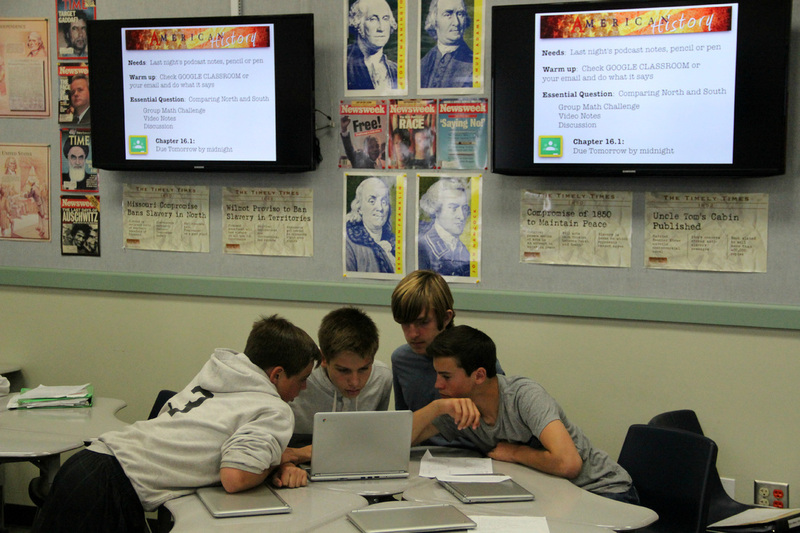 ​Students in grade eight study the ideas, issues, and events from the framing of the Constitution up to World War I, with an emphasis on America’s role in the war. 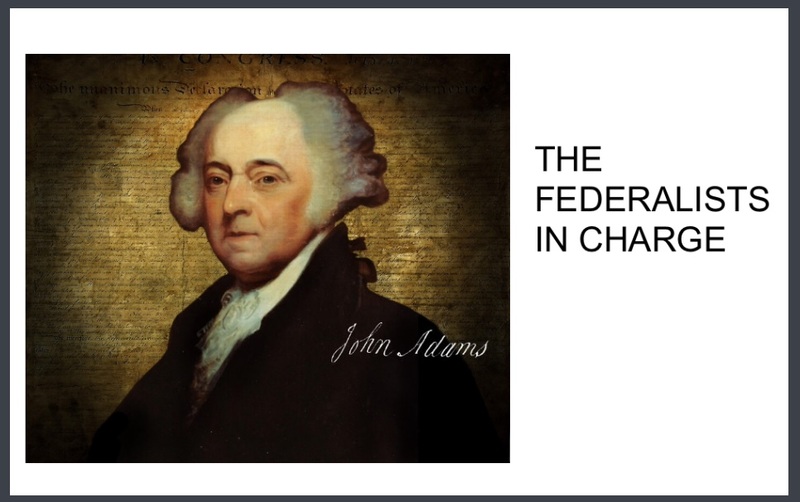 After reviewing the development of America’s democratic institutions founded on the JudeoChristian heritage and English parliamentary traditions, particularly the shaping of the Constitution, students trace the development of American politics, society, culture, and economy and relate them to the emergence of major regional differences. They learn about the challenges facing the new nation, with an emphasis on the causes, course, and consequences of the Civil War. They make connections between the rise of industrialization and contemporary social and economic conditions. 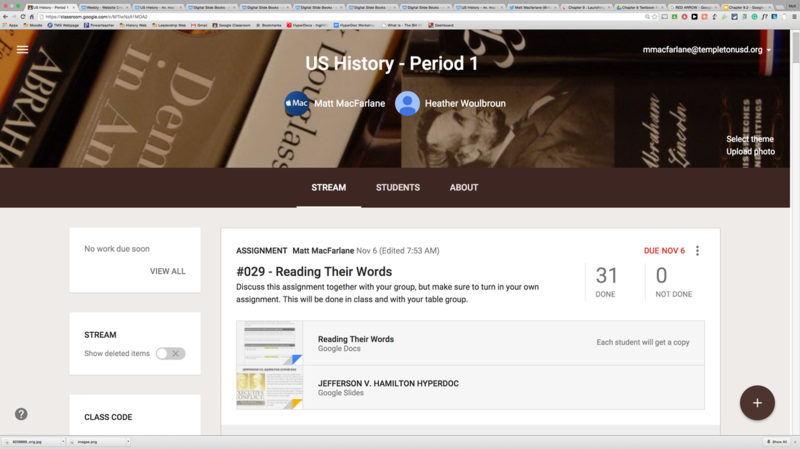 Instead of a traditional textbook the students use a teacher created "slide book" which is full of links, videos and challenges to engage, stretch and cause them to think. 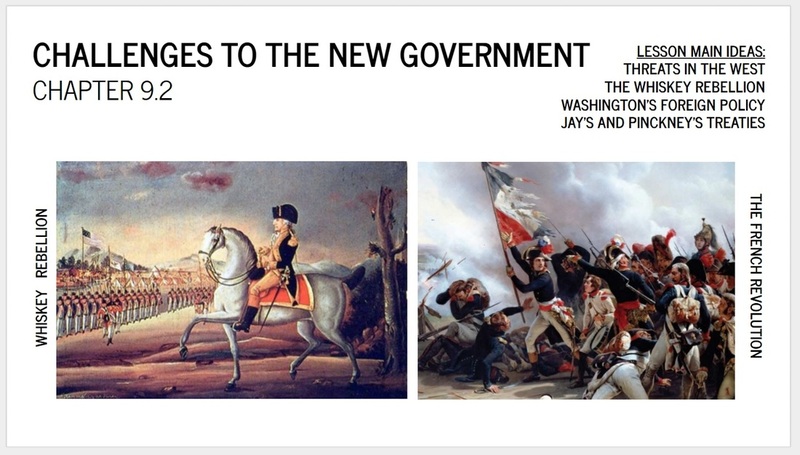 Students can access review material or go deeper into areas of interest all through these interactive Google slides. 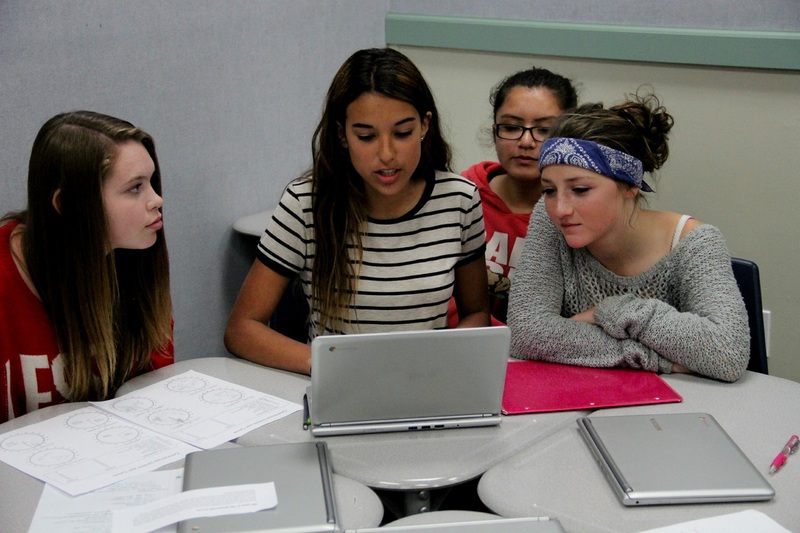 Students make use of online technology like podcasts created by the teacher through the Educreations app as a review or preview of class lessons. Each lesson in class has a corresponding podcast that covers important concepts, challenges, and themes. 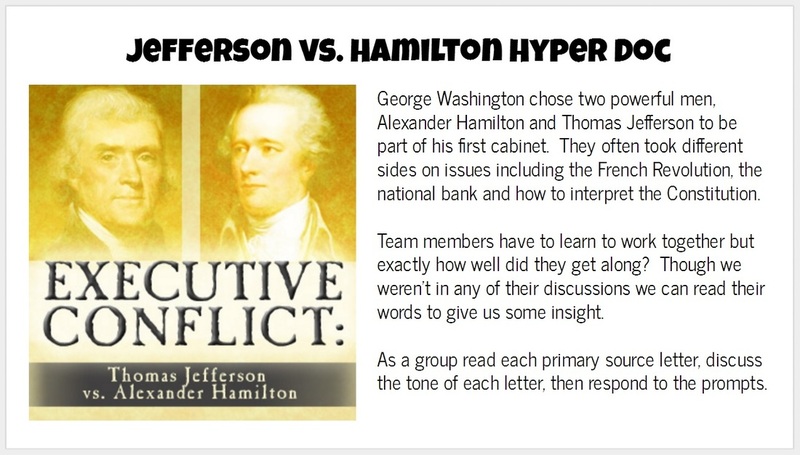 Students work independently as well as in groups through hyperdocs. These are activities that challenge students to think outside the box and culminate with an activity that forces them to think outside the box. Our class uses Google Classroom for assignments, announcements and projects. Students find this to be very helpful to keep them up to date on classwork and for good communication with their teacher and peers. 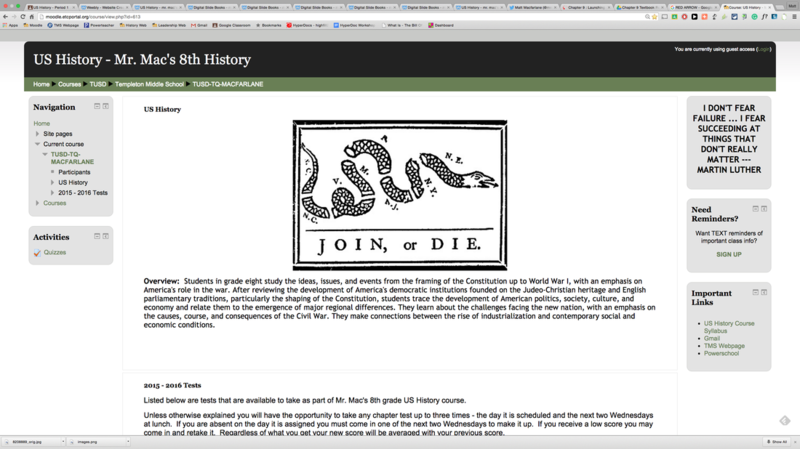 Students take all of their written assessments through Moodle. Tests questions are drawn at random from a test bank created by the teacher and with hundreds of questions in the test bank students are assured that no two tests in class are alike.